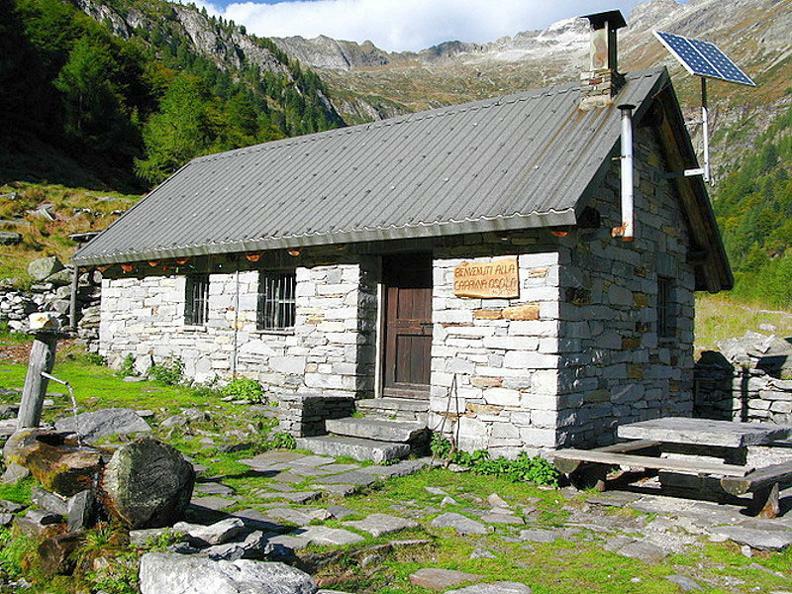 The hut is situated a the bottom of the rolling Val Osola, and is recommended for family trips as it offers easy access. 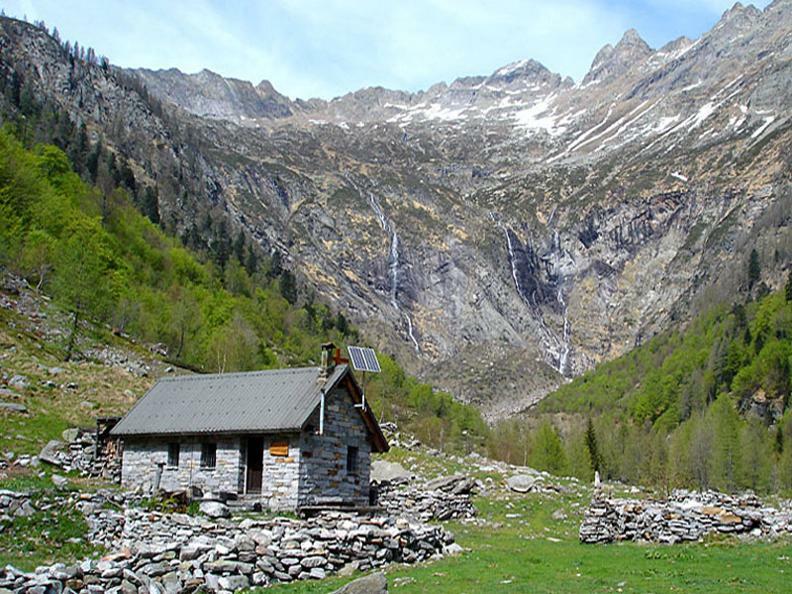 The walk from Brione takes three hours. The trail crosses a magnificent valley overlooked by majestic peaks, with a crystal clear mountain stream forming rapids and waterfalls that accompany the hiker along the entire length of the walk. 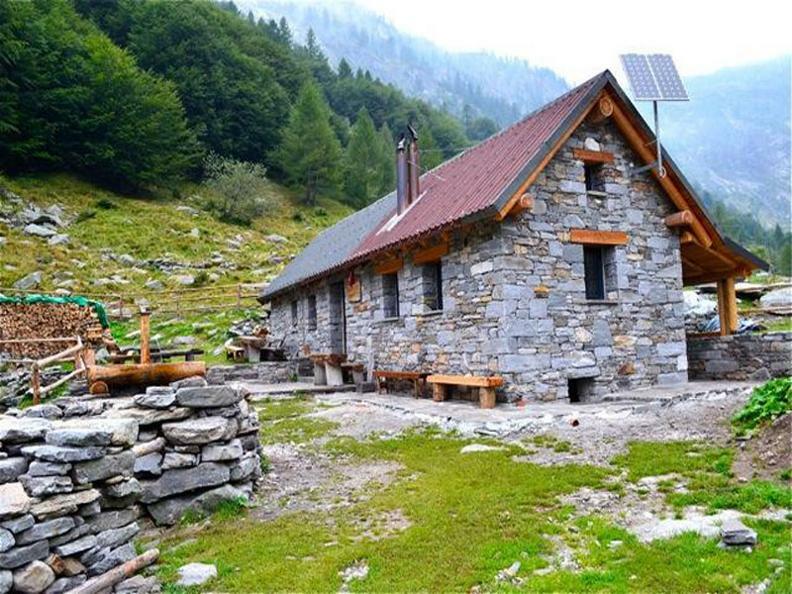 The stunning location is worth even only a day trip to the hut, which also sells beverages to hikers.